Emotional intelligence (EI) is typically described as someone's ability to read other people's signals and respond appropriately to them, as well as recognize and understand their own emotions so they can influence the emotions of others. What better opportunity is there to demonstrate EI than during the interviewing and candidate selection process? As someone who’s built, managed, and now advises hundreds of global talent acquisition teams, one question that repeatedly comes up is: How can we hire for “grit” - that quality of tenacity that ensures your next hire will stick it out through the good and bad times. Interviewing to discover who will succeed in your organization is a crucial component to hiring well. Many candidates will have the skills and qualifications you are looking for, but only a few will be the right fit. 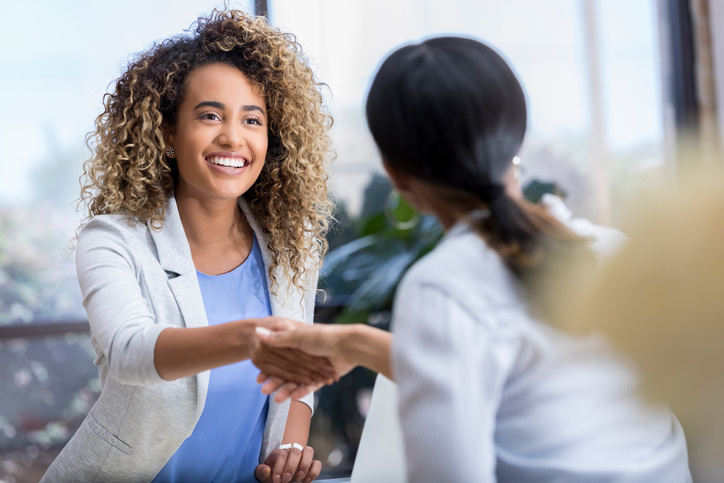 Of the ten crucial qualities of high-character employees that we’re exploring in this 10-part series, fairness—the commitment giving to others their due–is among the most difficult to evaluate in job candidates. But having fair people on board makes the lives of HR managers easier, because there will be fewer fires to put out. The questions below are a modest attempt at evaluating fairness in job candidates. In business, the term care is generally applied to the business-client relationship. It has given rise to unwieldy terms like customer care associate for the people formerly known as sales agents. High-character employees, however, care not only about their clients but about every relationship they have in and beyond the workplace. Their secret weapon is that they also care about, and for, themselves.